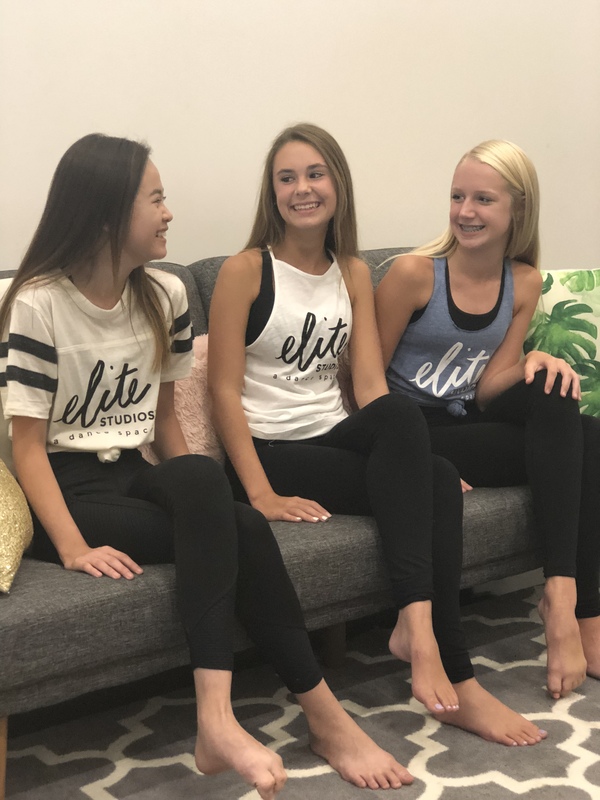 Racerback Blue Tank Top - Elite Studios, LLC. 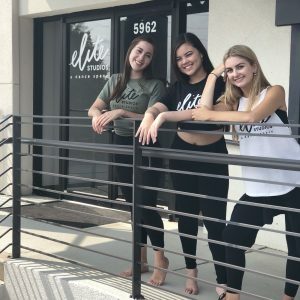 For children ages 3 to 18, Elite Studios serves as the leader in dance education for Metro Atlanta. Through our passionate and educated faculty, beautifully inviting studios, exceptional management and accessibility, we will give students the experience of a lifetime that they’ll never forget.